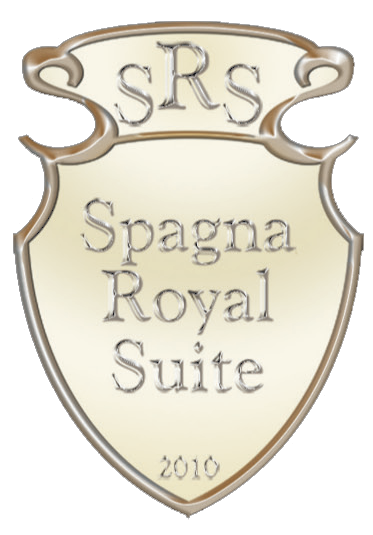 Spagna Royal Suite is a classic and elegant property located in the fashionable center of Rome. Close to the Spanish Steps, in the heart of the city's shopping district, our Boutique Hotel offers the opportunity to choose exclusive suites furnished with originality and taste. We provide the latest innovation in services: flat screen Tv and Wi-fi free access in all rooms. We offer laundry service and room service amenities. If you want to make your stay unforgettable and surprise your partner with something special, we can help you setting your room with Champagne, wine, chocolates, fruit bowl or flowers. These are in-room deliveries only.